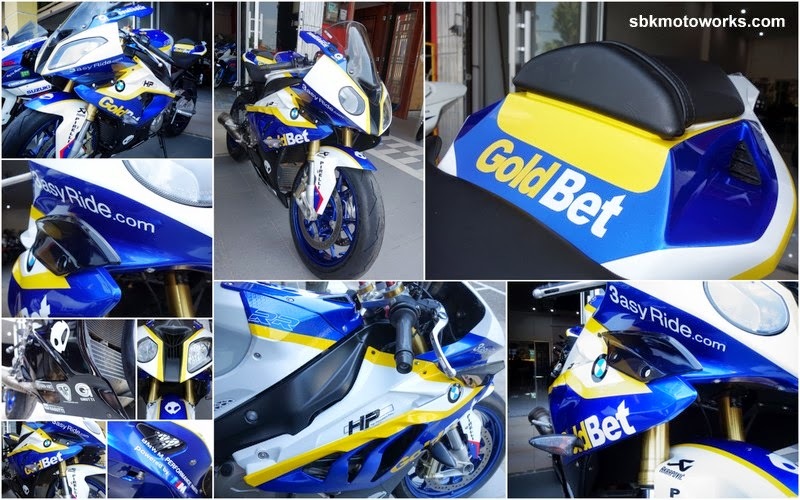 Yet, another happy customer with our new latest design for BMW S1000RR. We have two different design of Goldbet Team. Please contact us for more details.